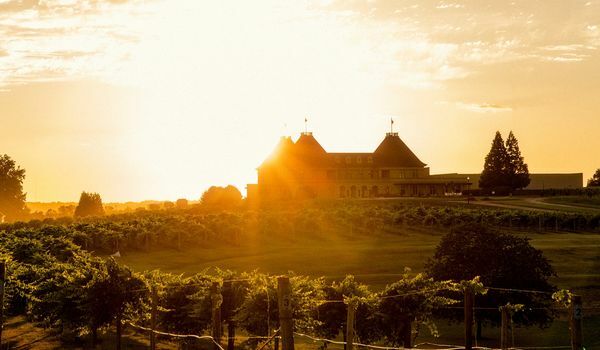 Lush vineyards and rolling foothills provide a breathtaking backdrop for the magnificent Château Élan Winery & Resort. Located just 40 minutes outside of Atlanta, Georgia, the resort is situated on 3,500 acres, and features an on-site vineyard, 7 acclaimed restaurants, 63 holes of championship golf, Stan Smith designed Tennis Centre, 320 guestrooms and suites, a huge swimming pool and a European health spa. 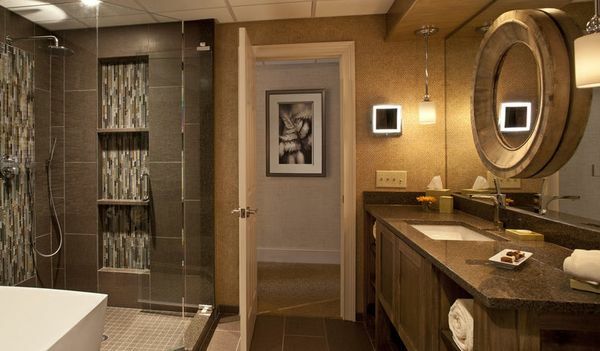 The Spa Mansion, comprised of 14 luxurious overnight guest suites, offers gourmet spa cuisine in the lovely Fleur de Lis Restaurant, as well as multi-sensory treatments that refresh and rejuvenate the body, mind, and soul - including Swissline facials.